Koovs.com brings an opportunity to grab Samsung Galaxy Note at Rs. 0/-. 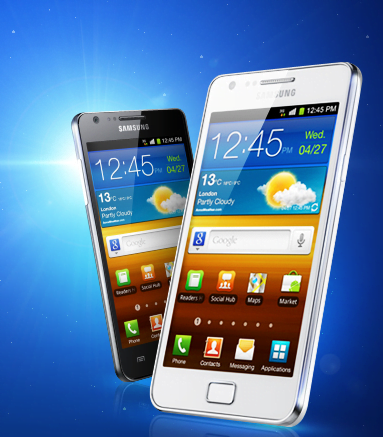 Just buy a Samsung Galaxy Note by just following this link. You don’t have to pay any money just place the order and hold your breath till 25th January 2012 to win your Galaxy Note.